The bout card for ONE: CLASH OF LEGENDS has been completed with the addition of two more outstanding ONE Super Series Muay Thai contests. 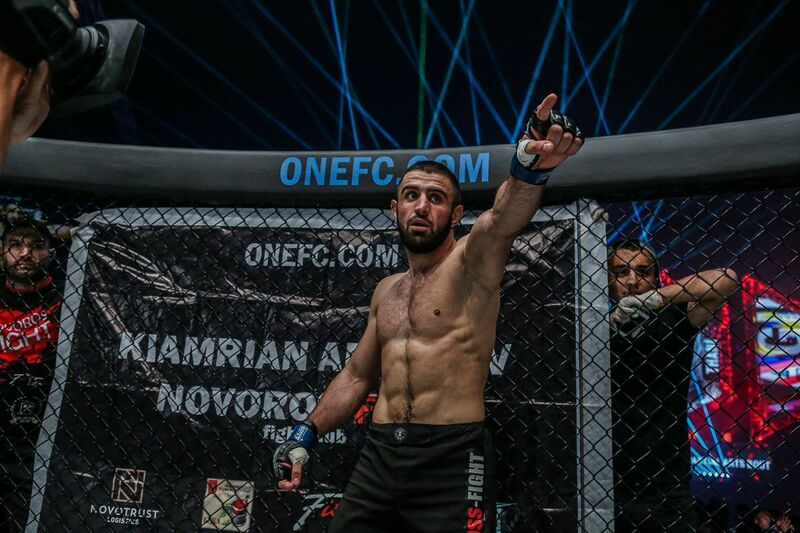 The event will take place on Saturday, 16 February at the Impact Arena in Bangkok, Thailand. 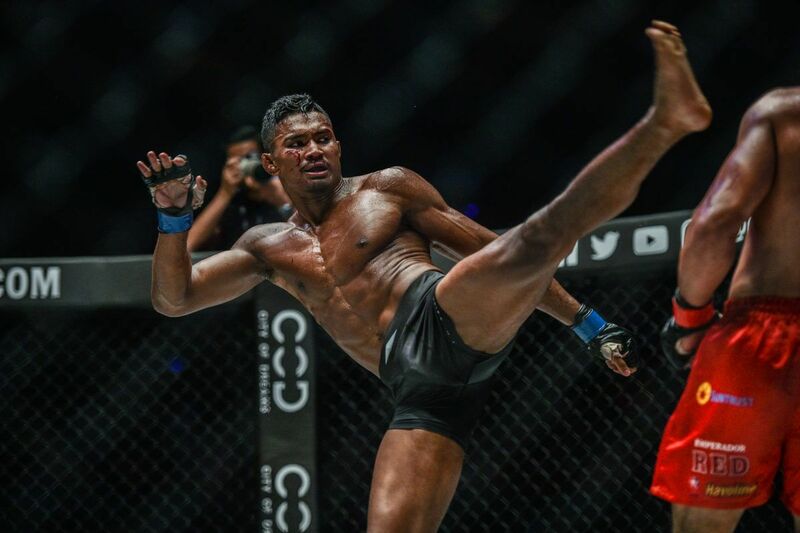 On the main card, Superlek Kiatmoo9 will make his long-awaited debut in The Home Of Martial Arts in his homeland against one of Cambodia’s finest competitors. 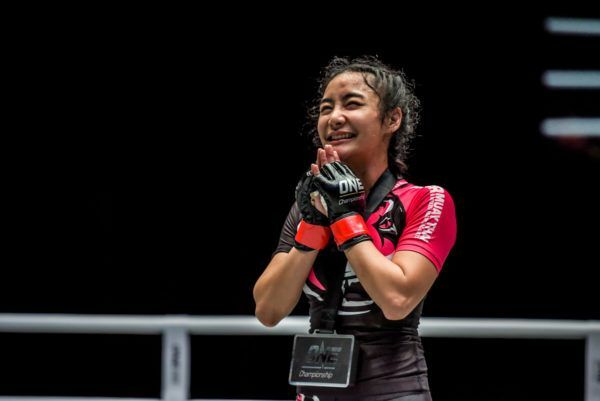 The 23-year-old is a two-time Lumpinee Stadium Muay Thai World Champion with an outstanding record of 120-28-2. He will face Bayon Stadium Champion Lao Chetra, who despite being just 19 years old, already boasts a Kun Khmer record of 120-21-5. 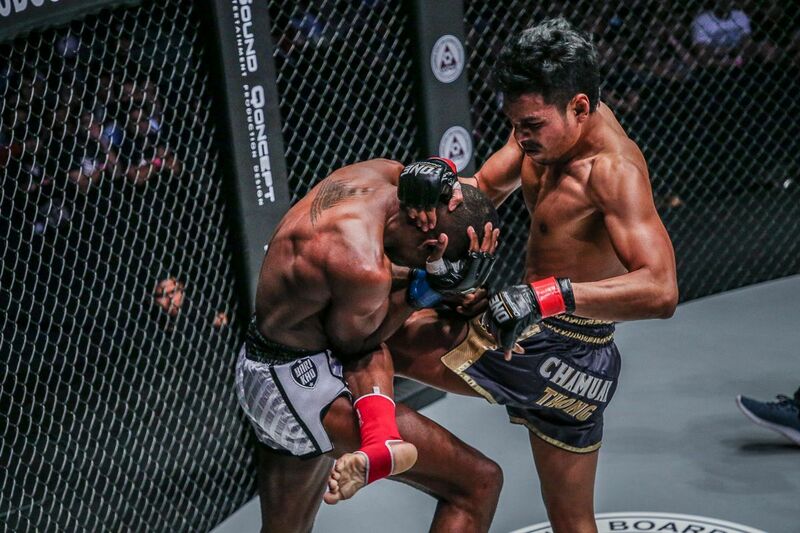 On the prelims, Chamuaktong Fightermuaythai will return to the world’s largest martial arts organization for the first time since his unanimous decision victory against Brown Pinas at ONE: REIGN OF KINGS. 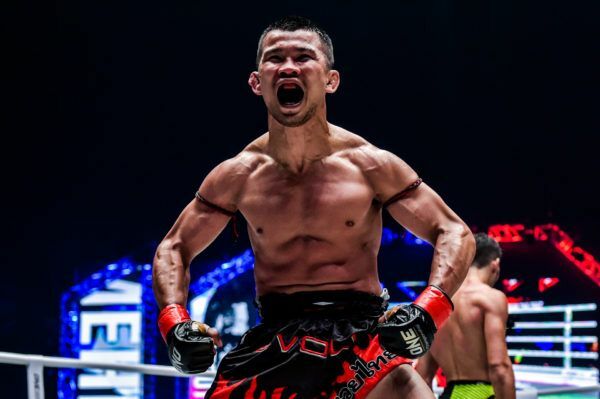 The 30-year-old P.K.Saenchaimuaythaigym representative is a Lumpinee and Rajadamnern Stadium Muay Thai World Champion with an outstanding 145-34-1 run as a professional. 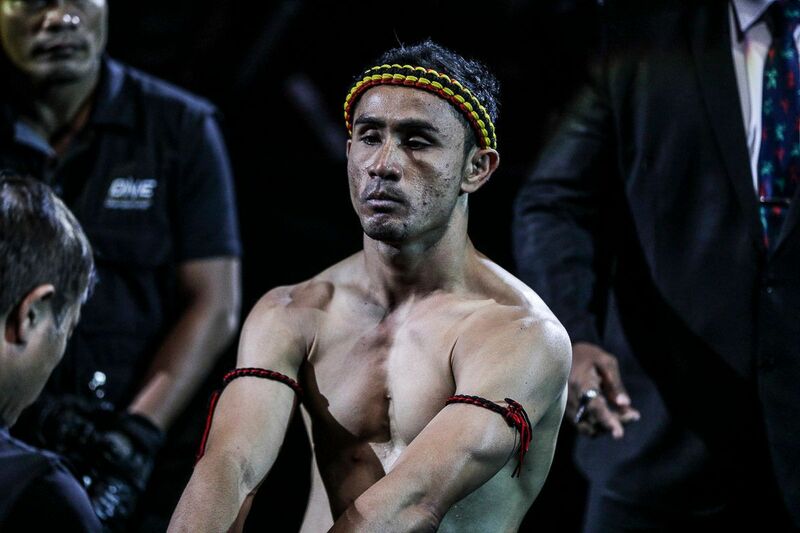 He will welcome Charlie “Boy” Peters to his country to take part in a 67.5-kilogram catch weight contest. 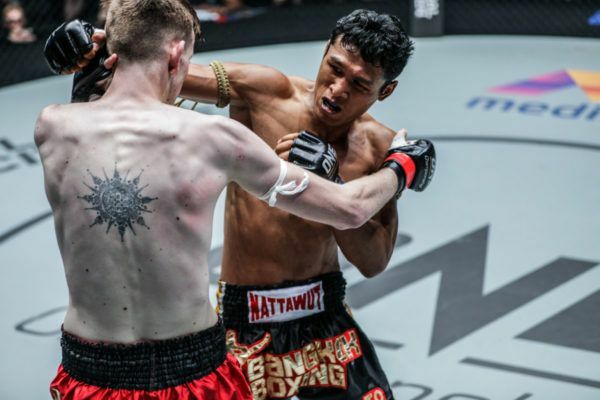 Peters, 29, is arguably the United Kingdom’s finest Muay Thai practitioner, and he will make his ONE debut in Bangkok. 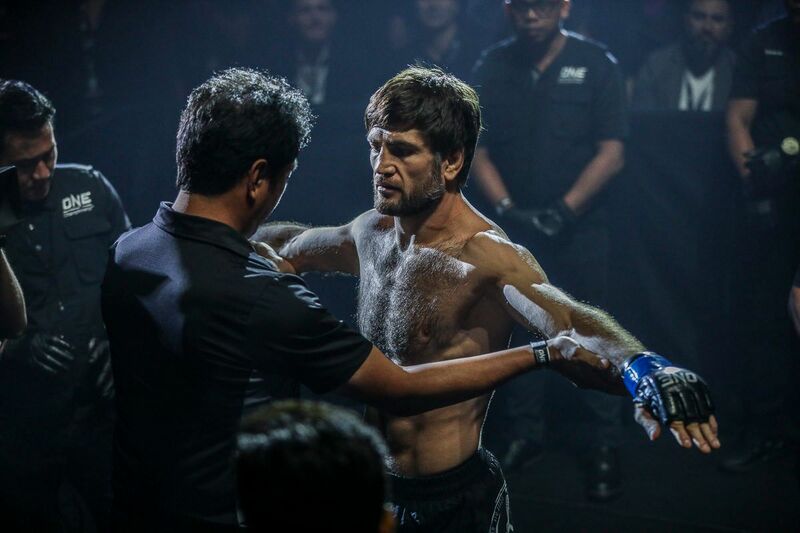 The representative of Double K and Team Tieu is a two-time Muay Thai World Champion, who is 45-15 as a professional. 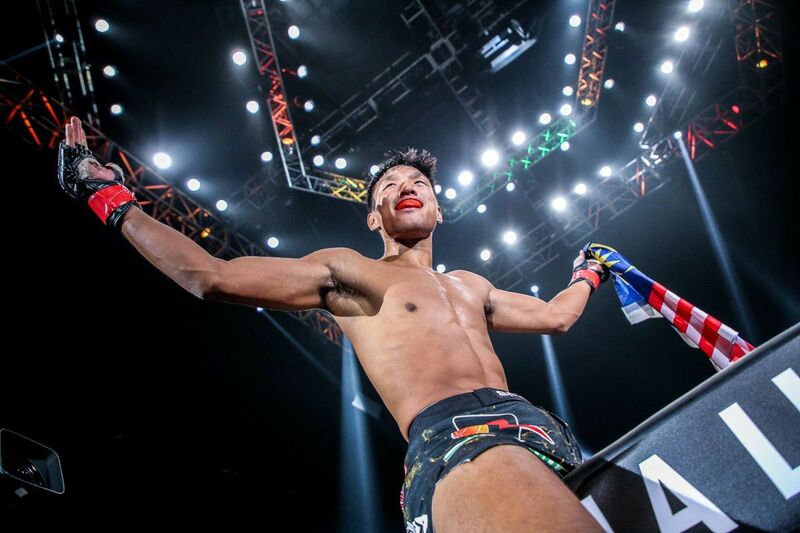 The main event of ONE: CLASH OF LEGENDS will feature more elite stand-up action, as Nong-O Gaiyanghadao and Han Zi Hao compete for the inaugural ONE Super Series Muay Thai Bantamweight World Title.